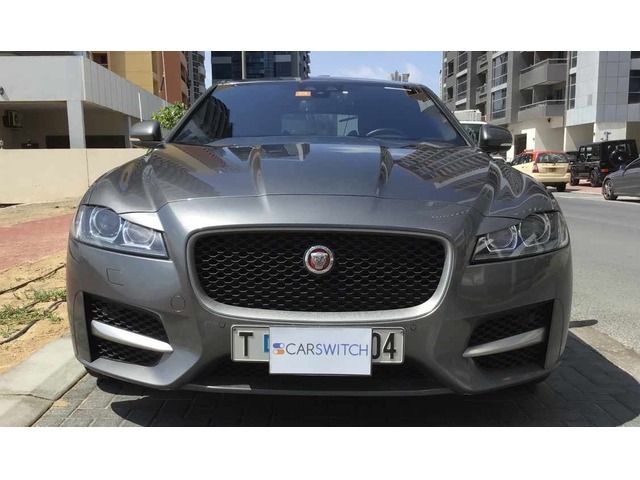 CarSwitch.com is a marketplace for used cars you can trust. 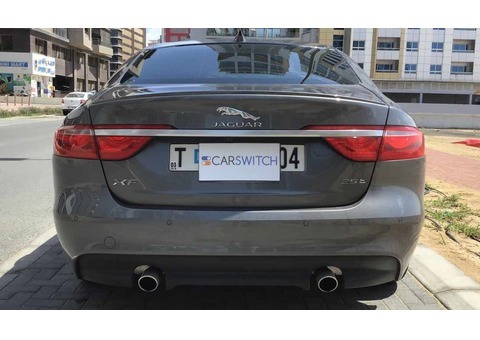 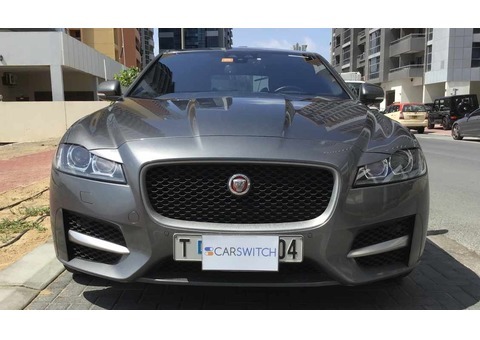 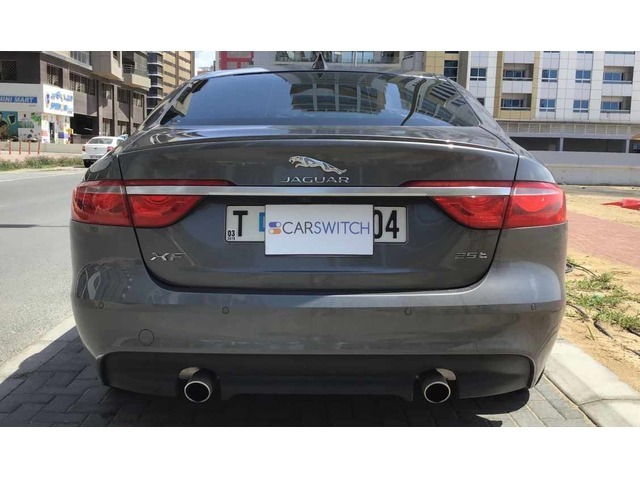 We don’t own any of the cars; instead they’re sold directly from private sellers but CarSwitch.com manages the sale process for them to ensure a hassle-free transparent experience for both sellers and buyers. 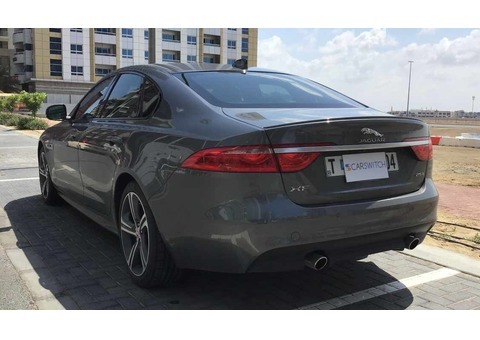 The service is free of charge for used car buyers, and you can save your time by first reviewing the condition of the car displayed in the Inspection tab of this Jaguar at the top of this page. 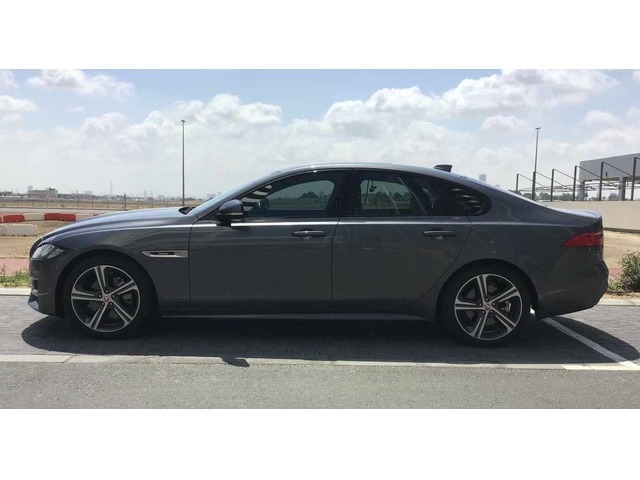 If you would like to see the car yourself request a call back or call us on 045061300, and we’ll coordinate an appointment with the private seller. Please note, the car is only reserved once a reservation deposit of AED 3150 is received at any time. Also as the cars continue to be used by their private owners after our inspection, the condition may have changed and you are welcome to have the car re-inspected (with the agreement of the seller) at your expense. 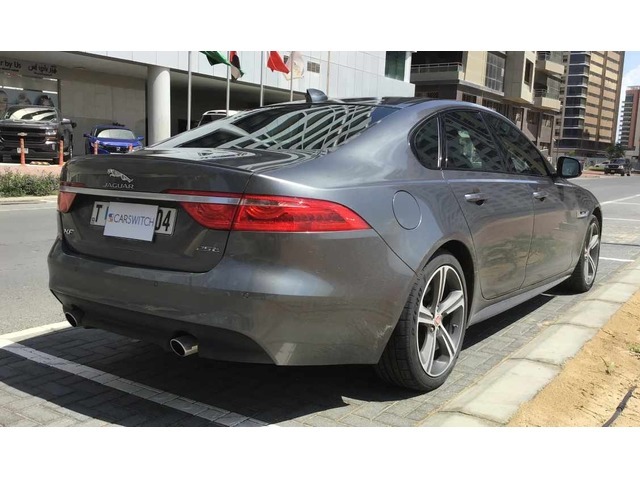 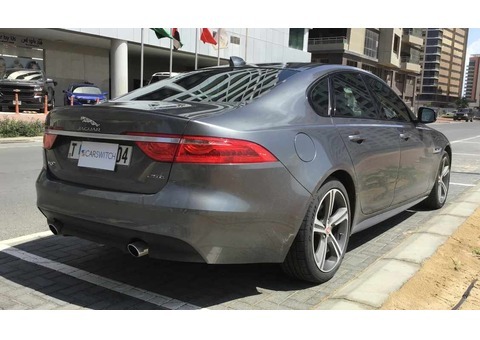 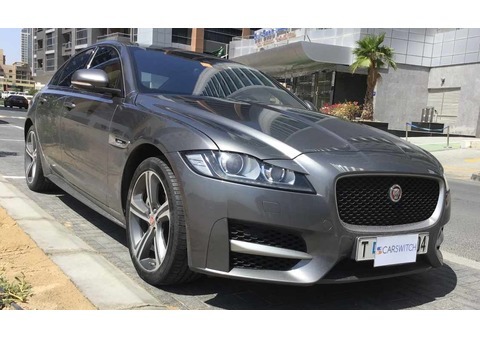 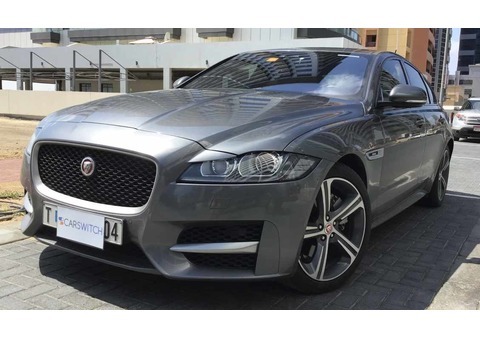 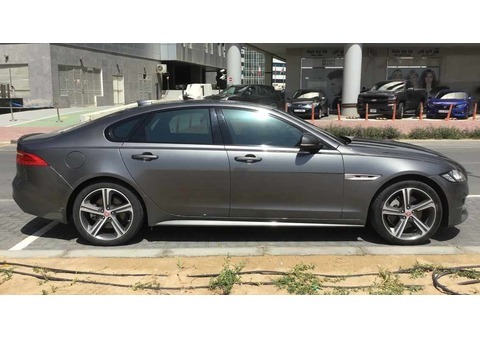 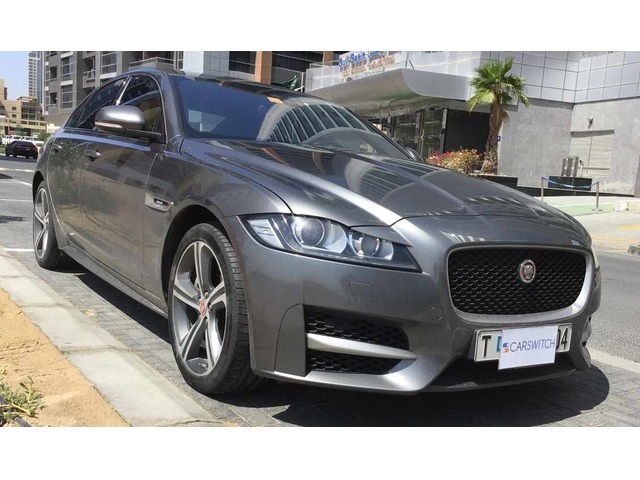 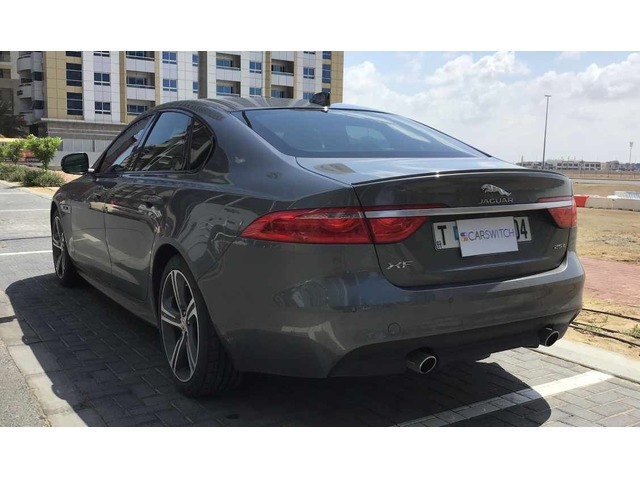 JAGUAR XF PREMIUM LUXURY For Immediate Sale Model 2011, Engine 3.0L; V6; KM: 96980 Regular Service at Al Tayer Service with complete service history Premium luxury model and fully perfect interior.. 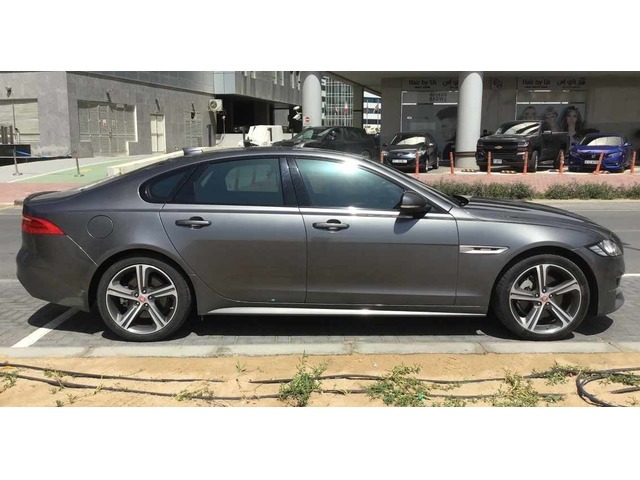 Expecting Price : 58000 (Slightly Negotiable) Only Serious Buyers Plzz.